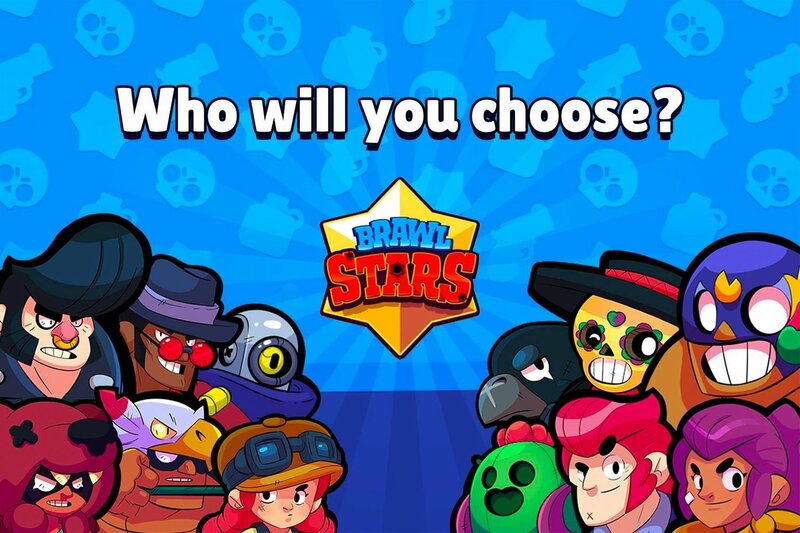 DescriptionBrawl Stars is a freemium multiplayer mobile arena fighter/party brawler/shoot 'em up video game developed and published by Supercell. On June 14, 2017, Supercell announced the game via a livestream video on YouTube. It received an iOS soft launch in the Canadian App Store the following day, June 15, 2017. 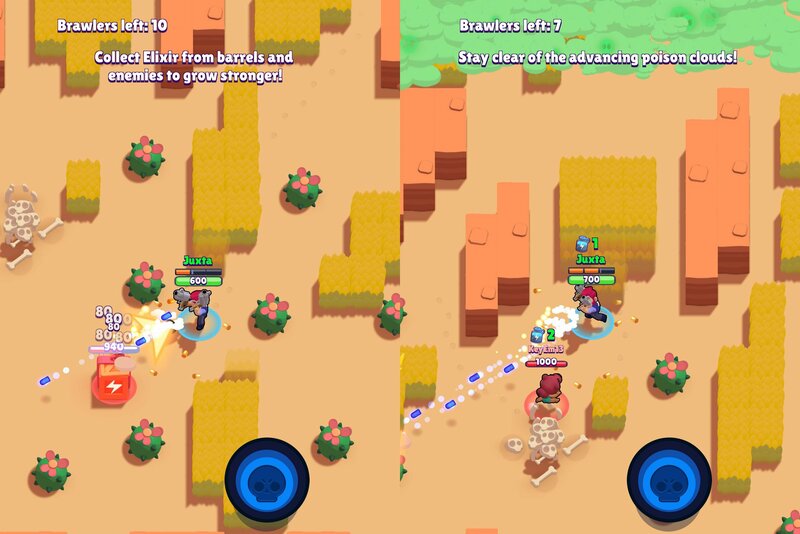 Brawl Stars: Battle with friends or solo across a variety of game modes in under three minutes. Unlock and upgrade dozens of Brawlers with powerful super abilities.